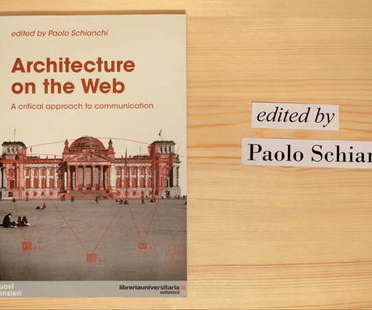 The recent book trailer by Mara Corradi and Roberto Ronchi underlines the themes of the book Architecture on the web. A Critical Approach to Communication, edited by Paolo Schianchi, reigniting debate about how the web has changed the way we talk about architecture. The French-Brazilian architecture studio Triptyque has designed the interior of the Milbank law firm, offering 95 years of the history of great Brazilian design to complement the architectural project.